Welcome to Total Look Company, Monticello’s best hair salon! Step into a warm, inviting atmosphere with the perfect blend of fun and professionalism. Enjoy the personal attention of a devoted and attentive staff who will go above and beyond what is expected to make sure that your visit is special and memorable in every way. Whether you are visiting us for a trendy new cut, a relaxing spa manicure, or a complete makeover, you can be assured of receiving world class talent and services that can be customized for your unique preferences. We offer an extensive menu of salon and spa services designed to refresh your image and delight your senses: haircuts & styles for men and women, professional hair color and highlights, facials, waxing, airbrush tanning, and a collection of extraordinary services just for brides! Our passion for excellence is evident in everything that we do. Our staff invests in continual training and pursues the most cutting edge techniques and highest quality products on the market. We bring the latest trends and cutting edge artistry straight from the fashion runways and into the salon for designer looks that are stylish and up to date. Our product lines are carefully selected, and we feature only the highest quality hair and skin care formulas for our services and in our retail area. You will find highly respected names including Redken, BioElements, Brazilian Blowout, Clinical Care, CND Shellac, OPI, Moroccanoil, Surface, Label M, and Mirabella. 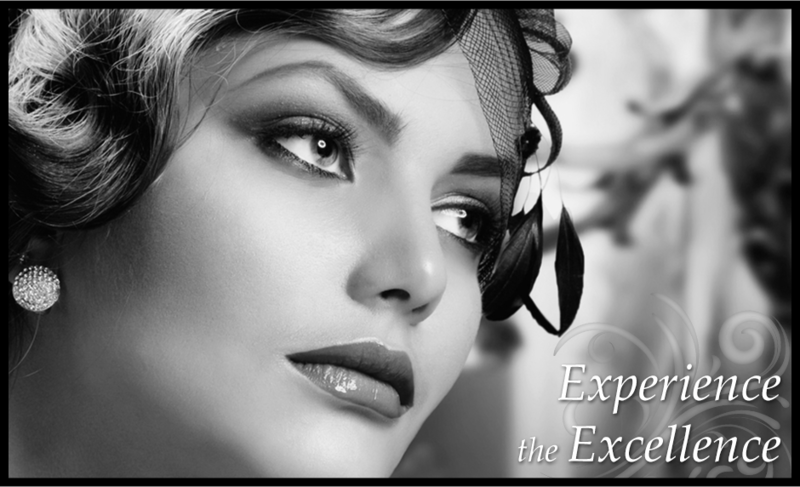 Make an appointment today and discover a Monticello hair salon experience that is like none other. We look forward to meeting you soon!